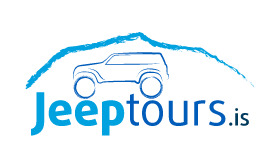 Jeeptours.is is a tour operator in Egilsstaðir which offers superjeep tours across East Iceland. 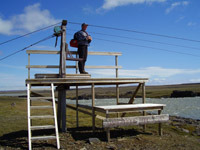 We provide tours every day over the summertime to Askja, Kverkfjöll, Europe´s largest glacier; Vatnajökull and Vatnajökull National Park . 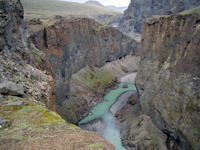 We assist you on experiencing East Iceland´s versatile attractions, weather you wish to explore the beautiful lowlands and fjords or enjoy the rough landscape with breathtaking views in the highlands. When planning our clients trips we lay heavy emphasis on acquiring whichever service that is needed to make the tour as enjoyable as possible.